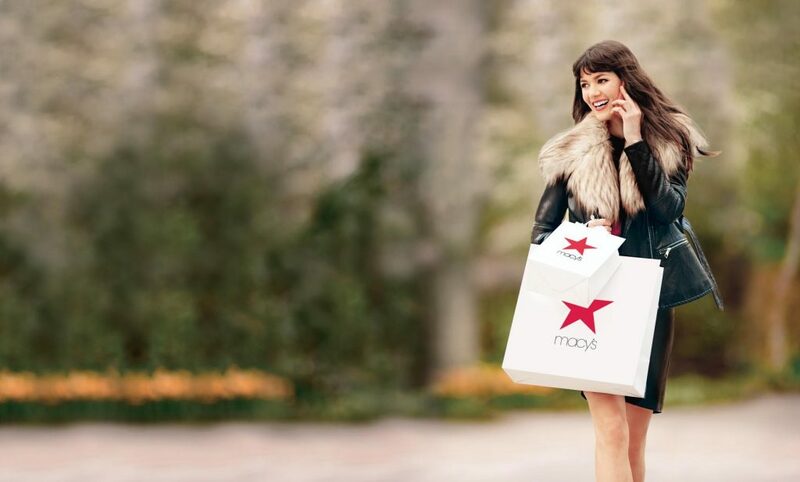 If you’re reading this blog, then chances are you’re no stranger to the Macy’s Super Saturday sales, but do you know about the Super Weekend sales? 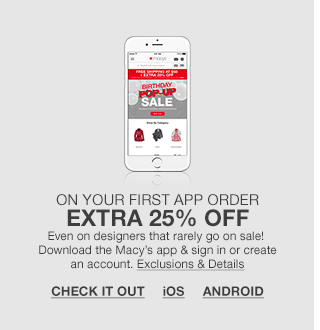 Better yet, did you know the next Macy’s Super Weekend Sale is here? 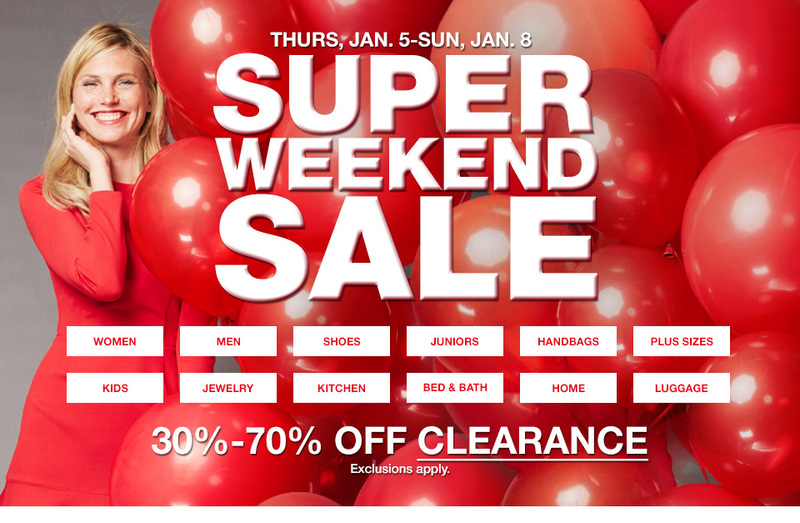 Don’t get me wrong, I love the Macy’s Super Saturday sales, but the Macy’s Super Weekend Sale gives you even more opportunities to save by extending the sale from Thursday through Sunday.